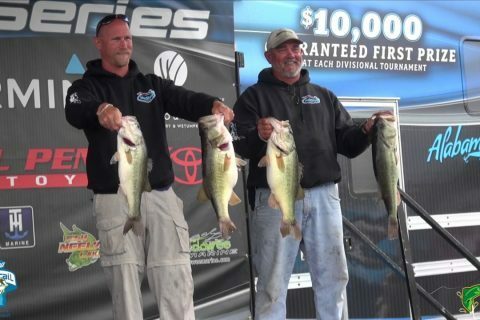 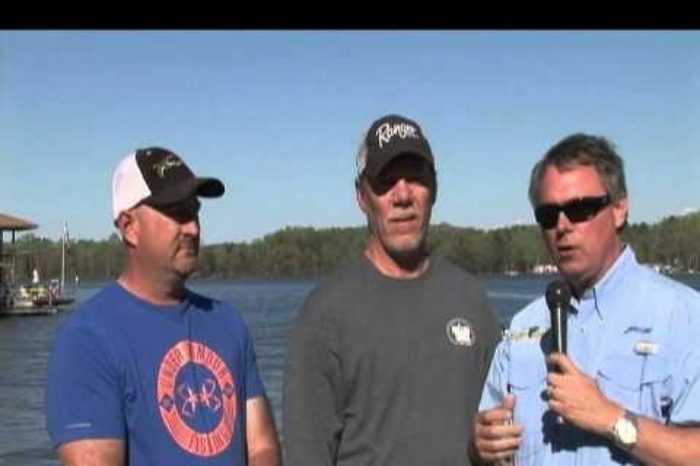 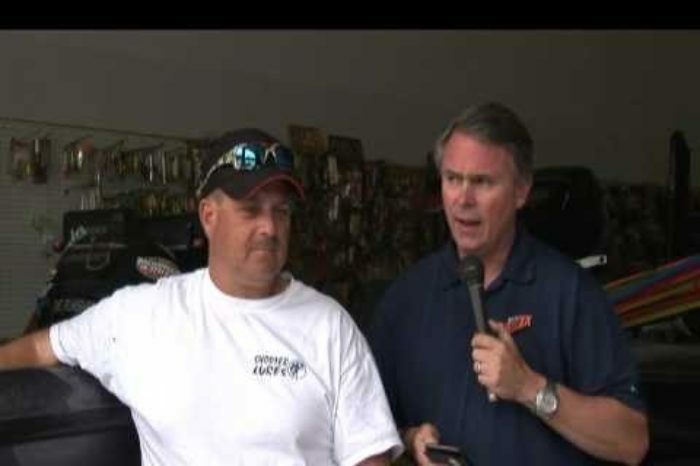 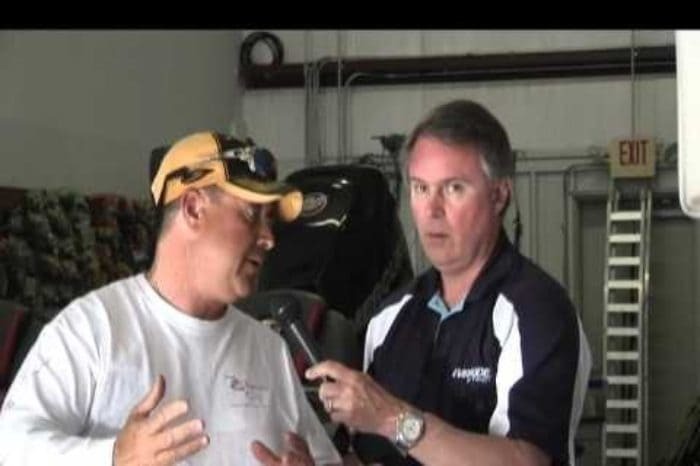 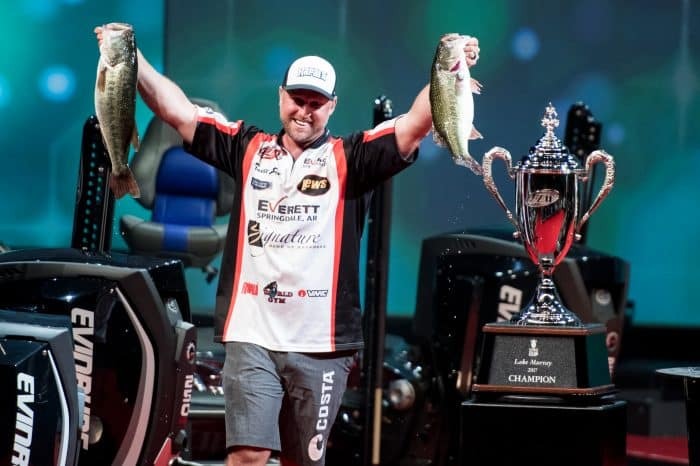 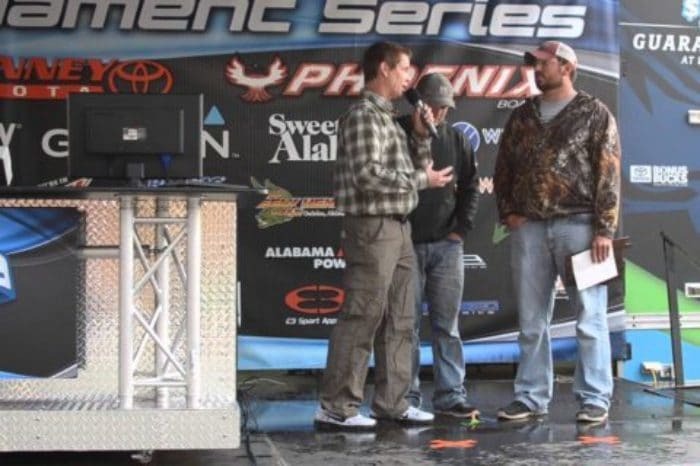 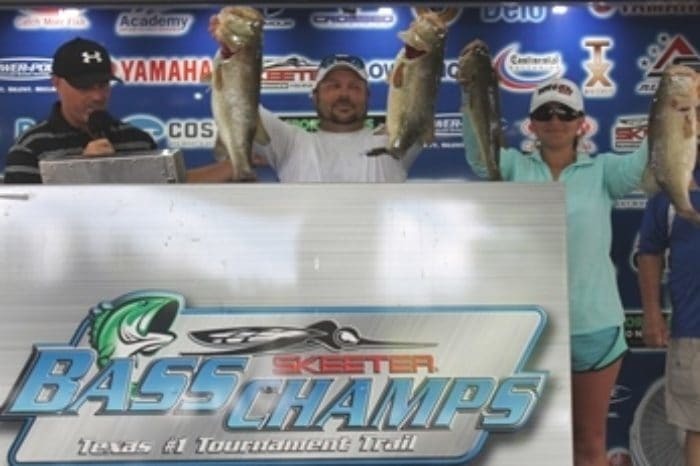 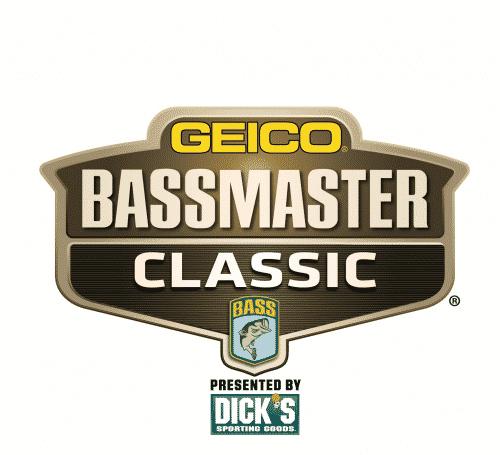 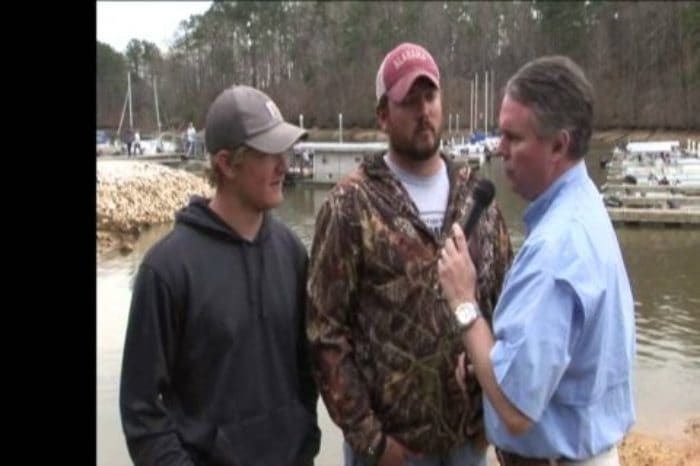 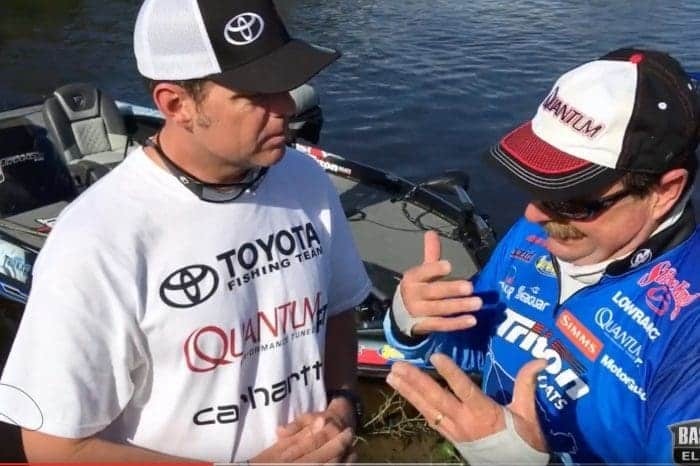 Bramlett & Holloman win Carolina’s Bass Challenge Classic on Lake Wateree for $54k Pay Day!! 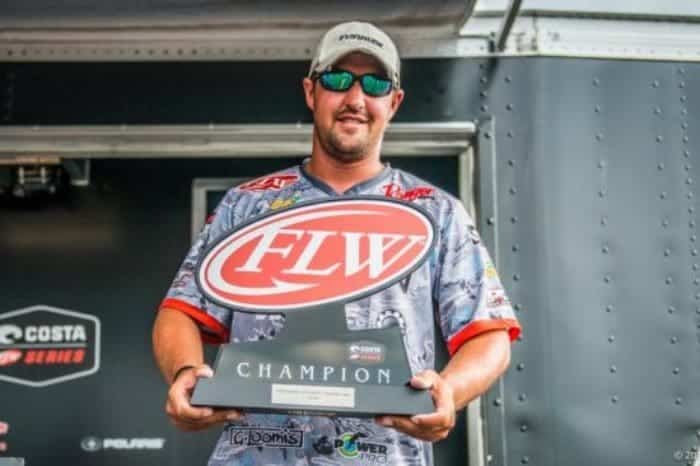 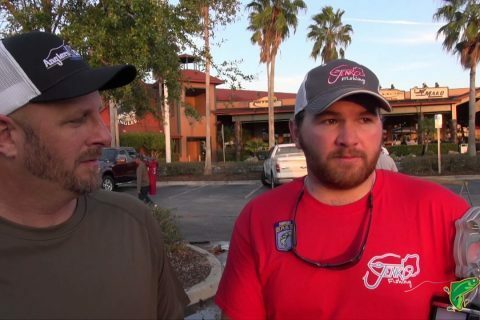 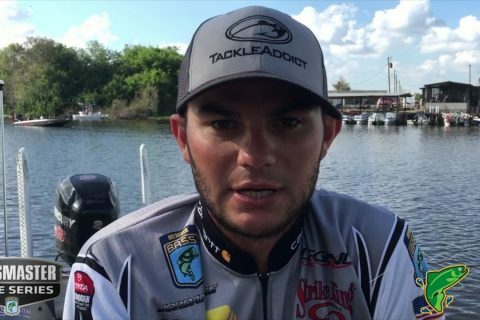 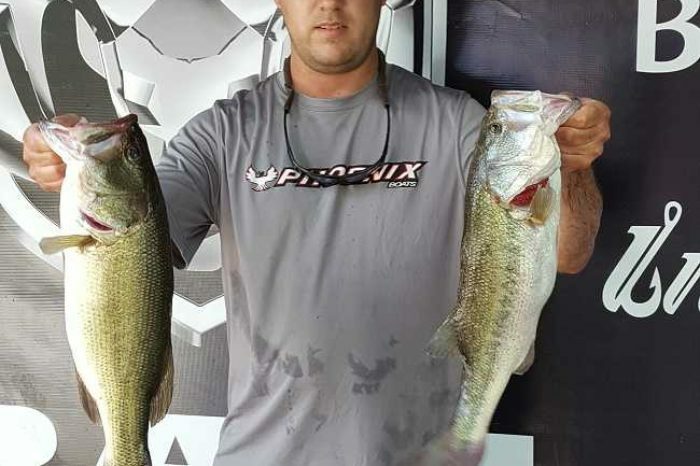 PBWS – Elite Series Pro Jordan Lee talks about his Okeechobee event last weekend. 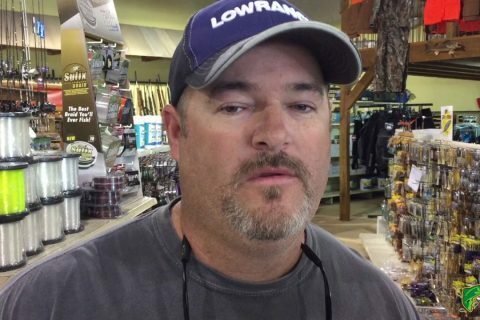 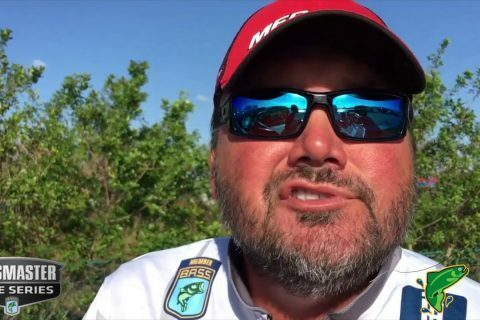 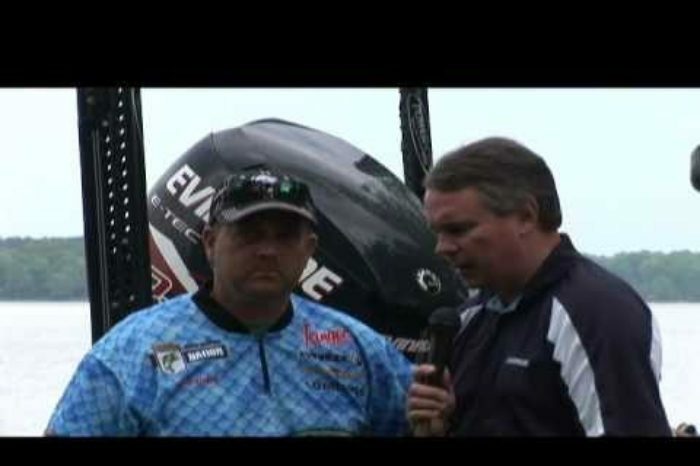 Shaw Grigsby talks about sight fishing and hooking a “Big Ole Girl” outside of the mouth. 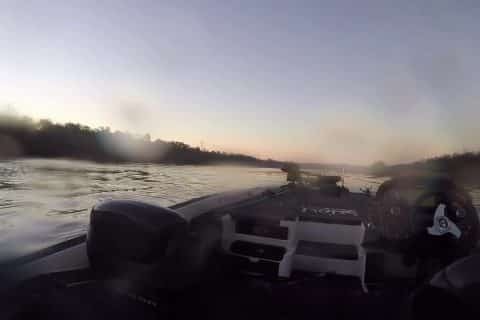 Scary Boating Accident captured on Action Cam – Reminder to wear your Lifejacket and Kill Switch! 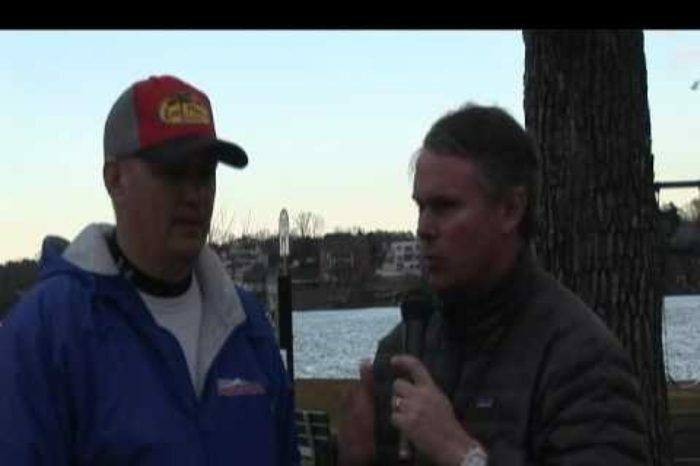 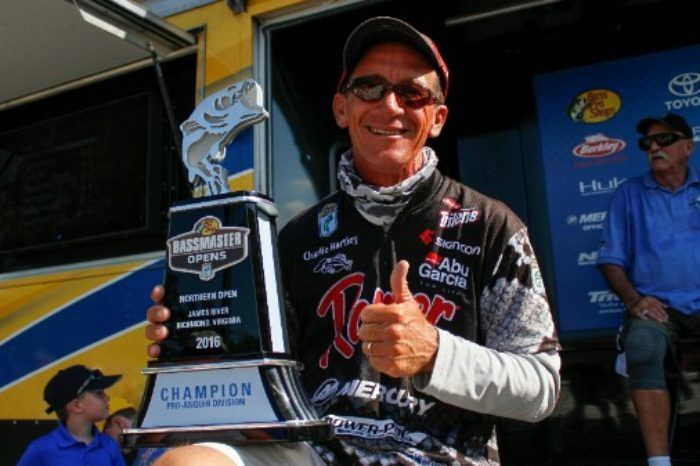 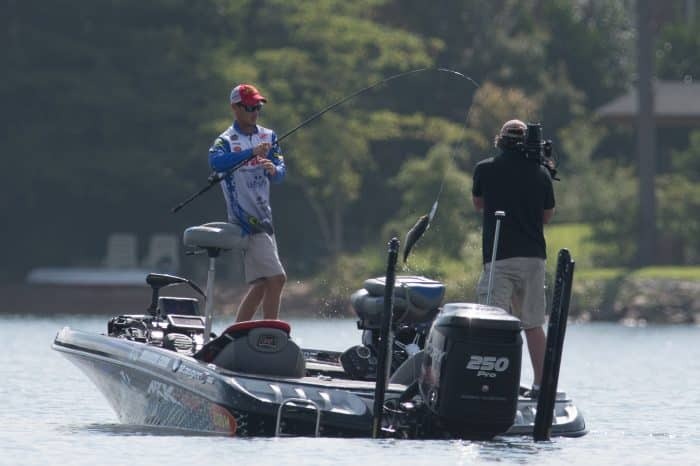 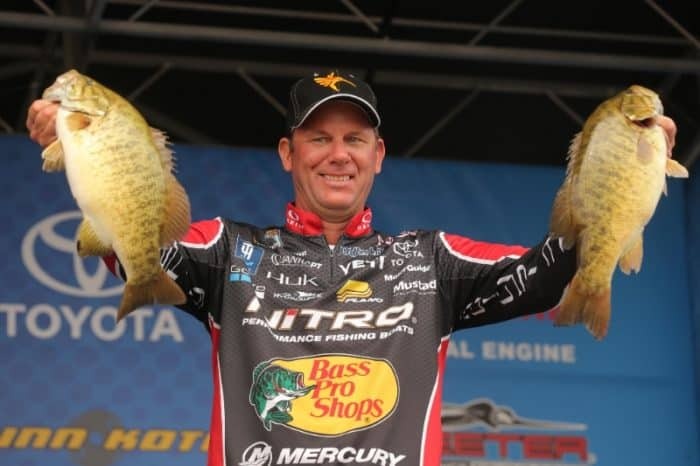 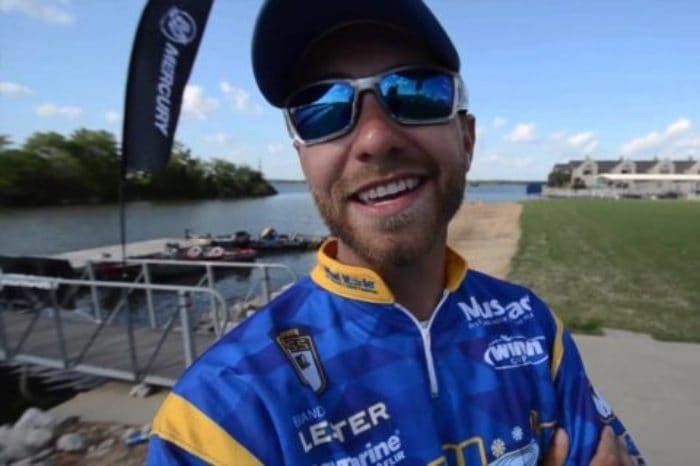 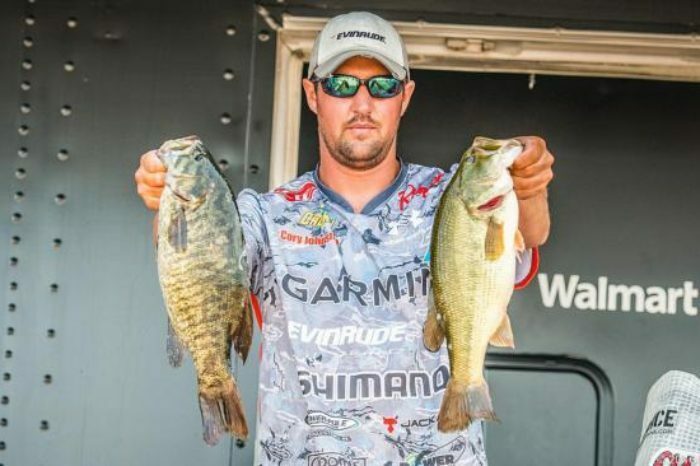 Hartley Wins First Bass Victory Of His Career In The Northern Open On The James River! 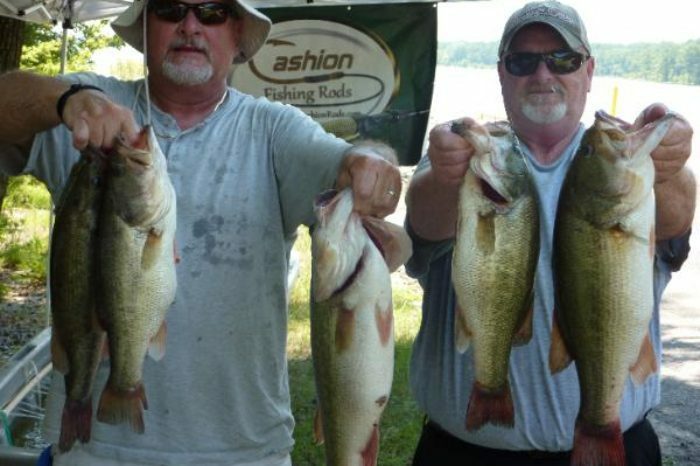 Spell & Eaddy Weigh 5 For 23.56 To Win Cashion Rods Bass Trail Qualifier #2 On Jordan Lake! 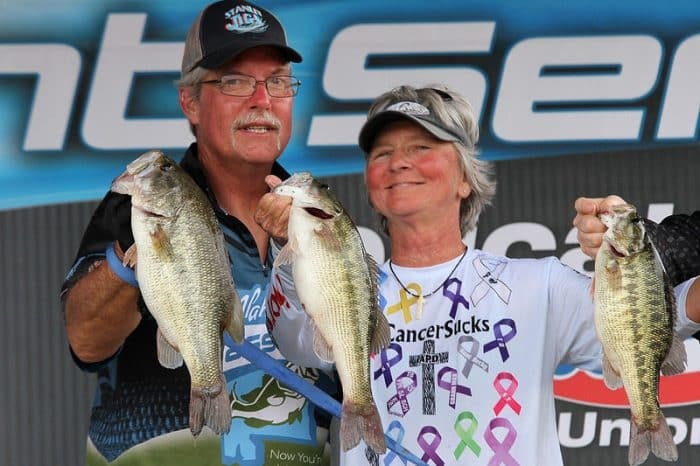 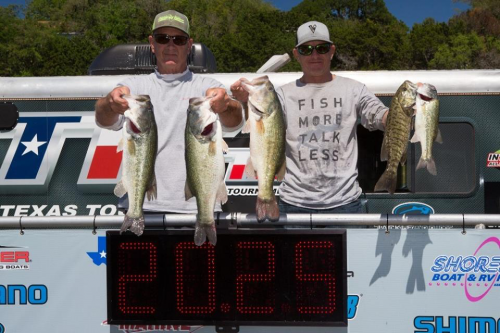 Husband & Wife Team Champion Annual Tx Shootout On Rayburn With Over 30 Pounds! 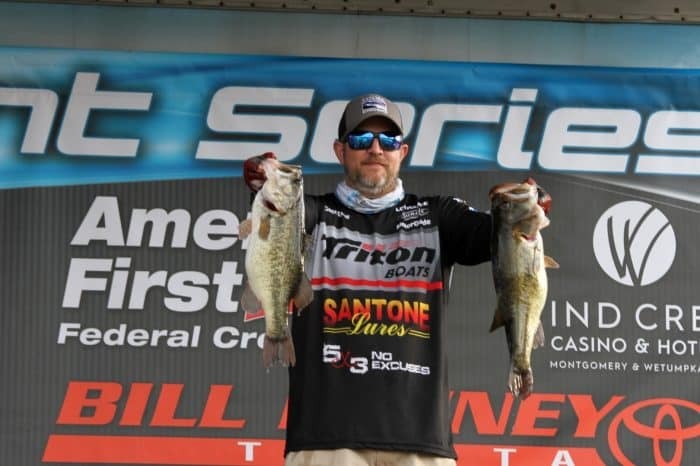 Weekend Wrap Up With Ac Pro Staffer Rob Digh-Local Angler Wins The Big Bass On Smith Mtn! 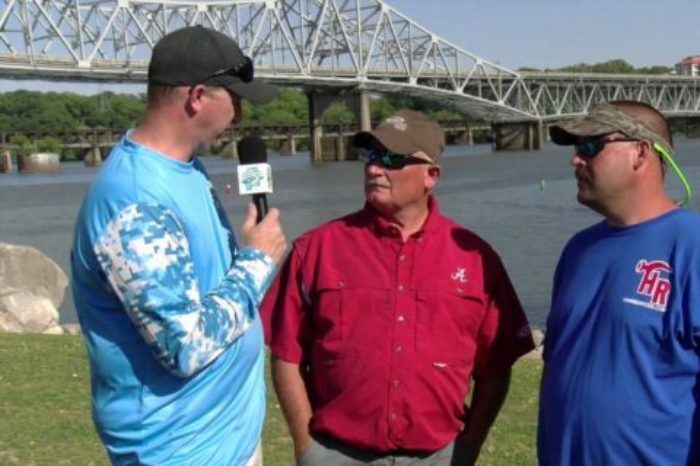 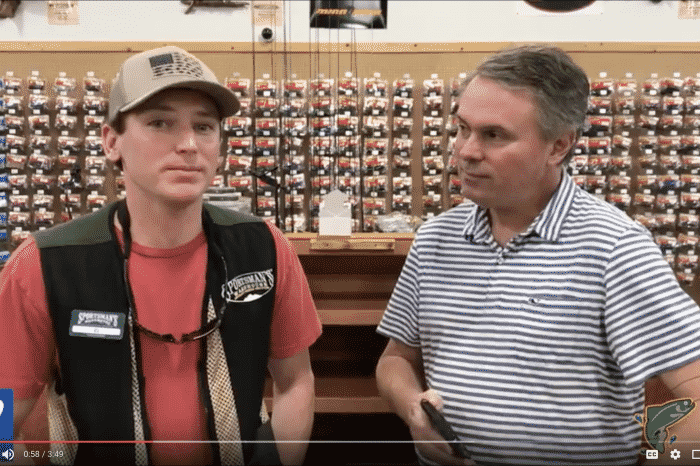 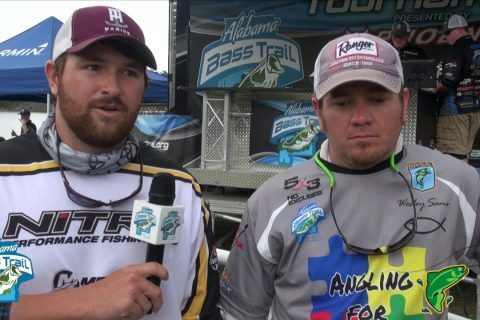 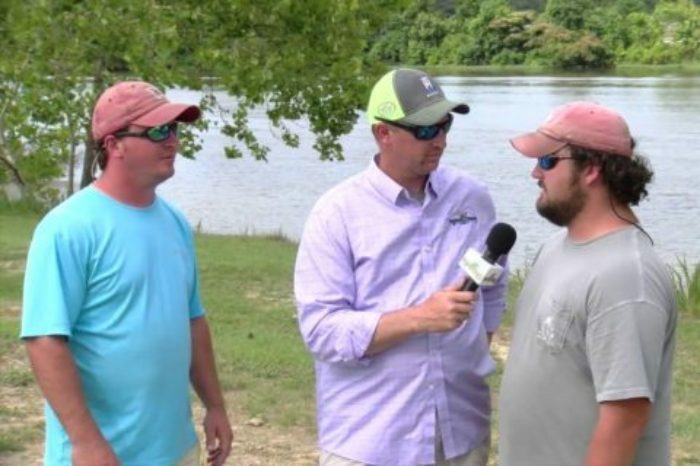 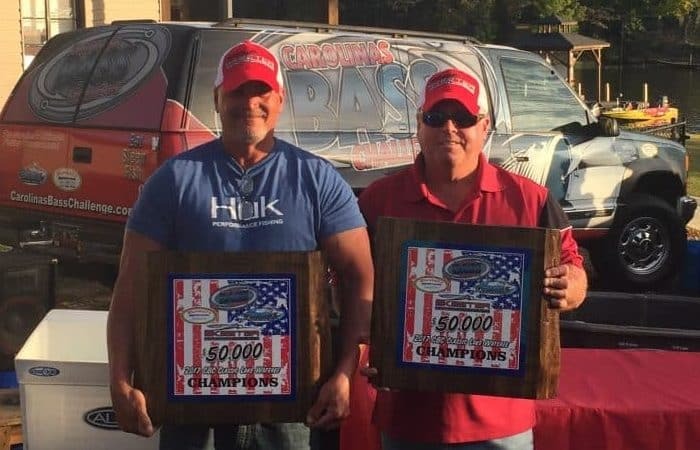 Walker & Mason Win Alabama Bass Trail Event With 22.27Lbs – Hear How The Top 3 Caught Their Fish. 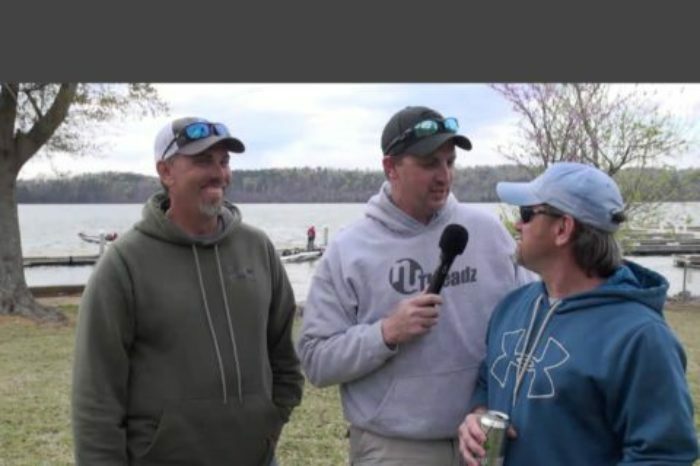 Cbc High Rock Champs One On One-Duncan And Woody Take Home $14,000 In Cash! 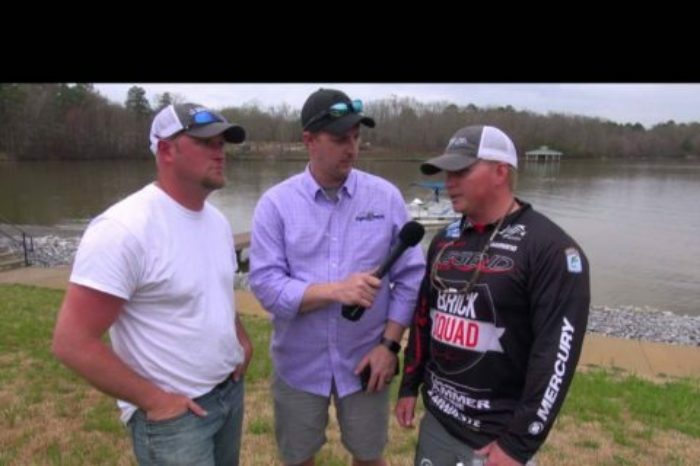 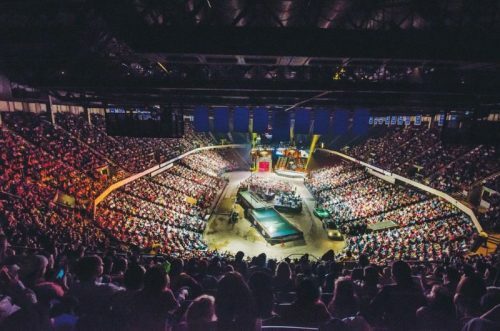 Weekend Wrap Up With Ac Pro Staffer Rob Digh-Clarks Hill Weights Highlighted Easter Weekend! 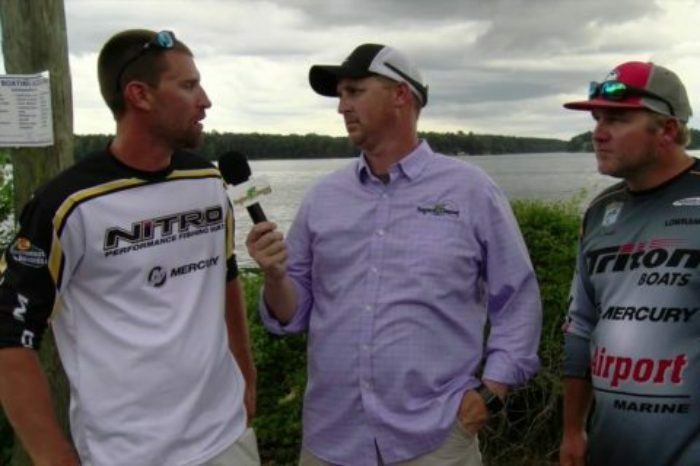 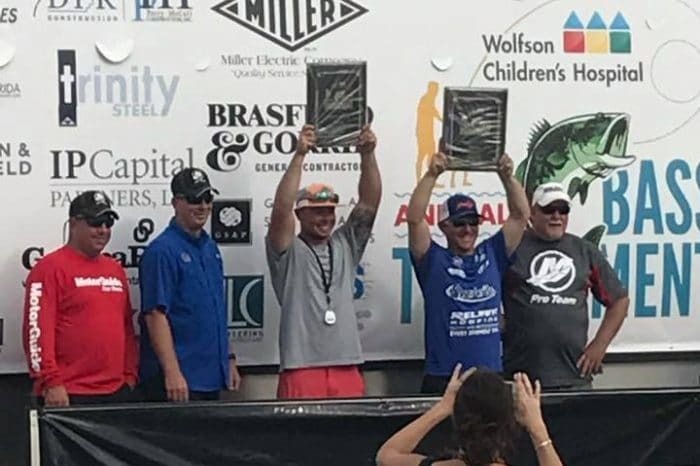 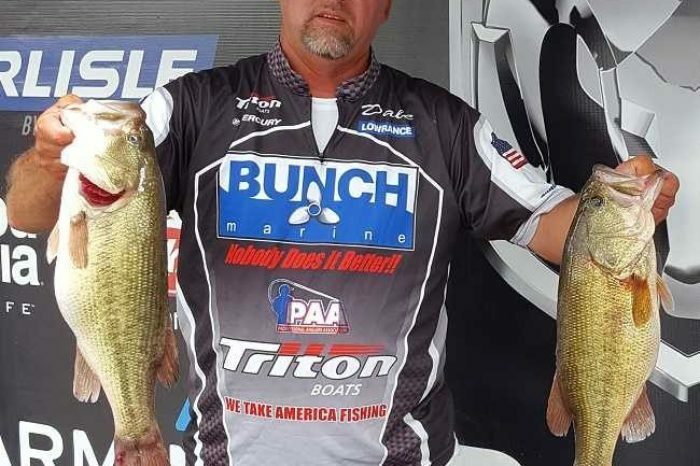 Logan Johnson & Jeremy Christian Win Abt North On Guntersville – Top 2 And Big Fish Interviews Here! 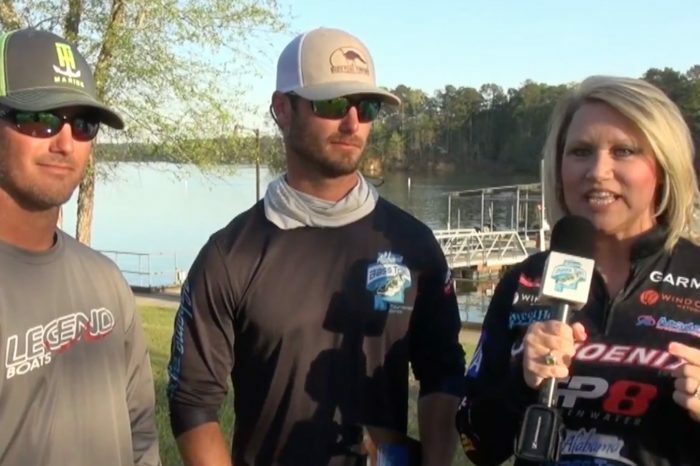 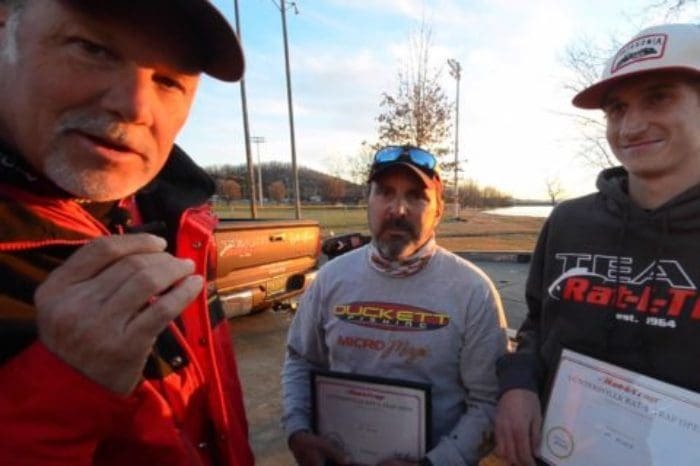 College Anglers Caiden Sinclair & Ethan Flack Take Home $10,000 In Alabama Bass Trail Win On Lake Martin! 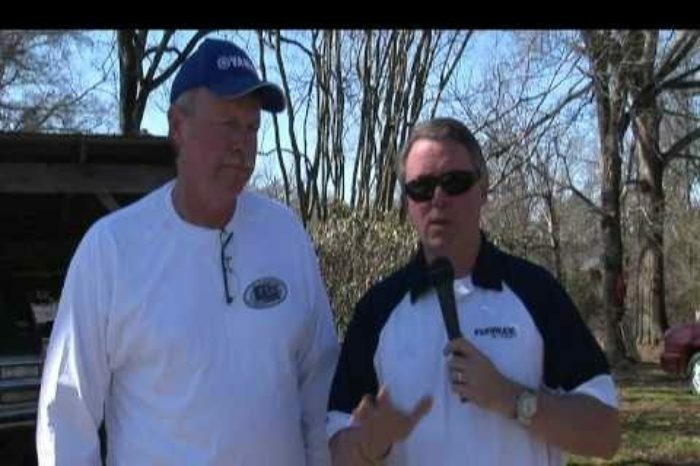 Robert & Woodruff Win 5Th Annual Rat-L-Trap Guntersville Open With An Over 21 Lb. 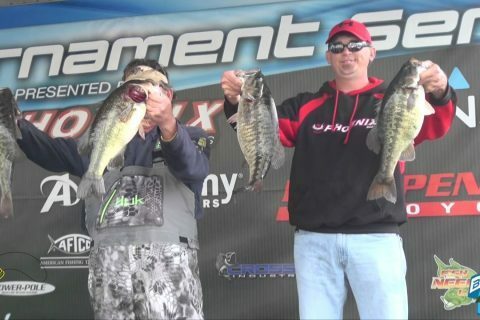 Limit!!! 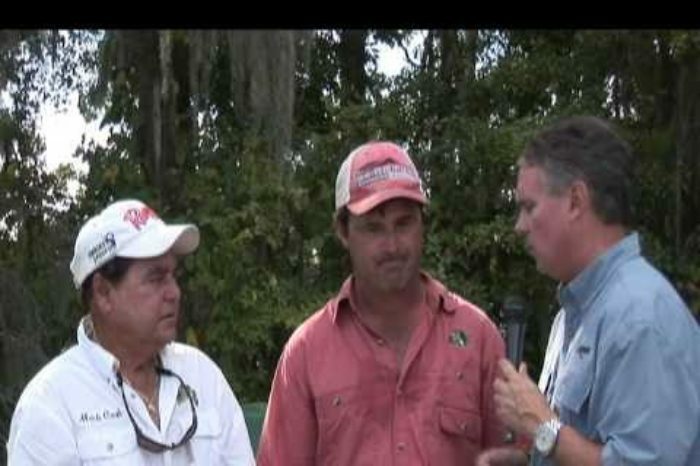 Wayne Ingram And Chris Brown Win The Cbc On Wylie-Full Post Win Interview Right Here! 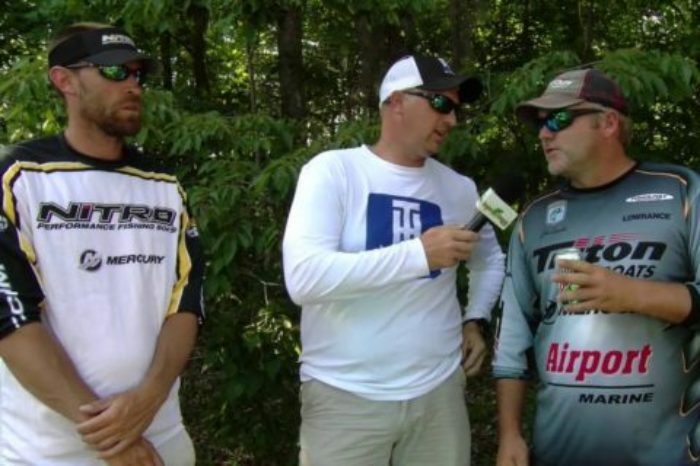 Your 2015 Anglers Choice Marine Team Trail Champs! 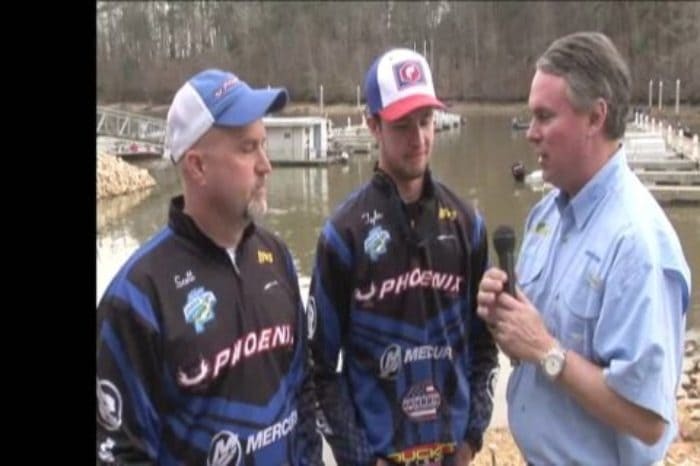 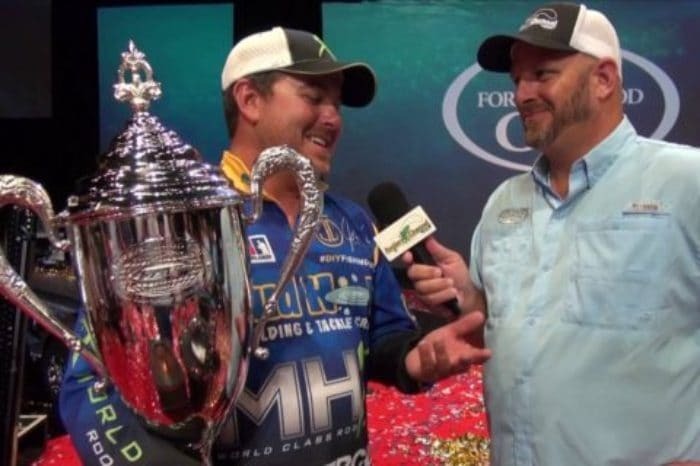 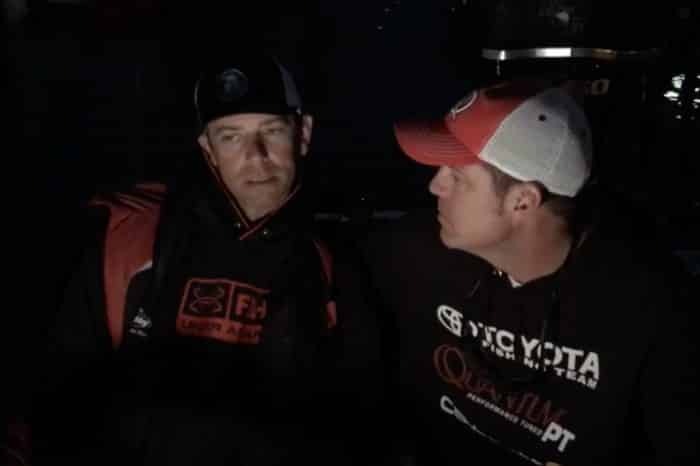 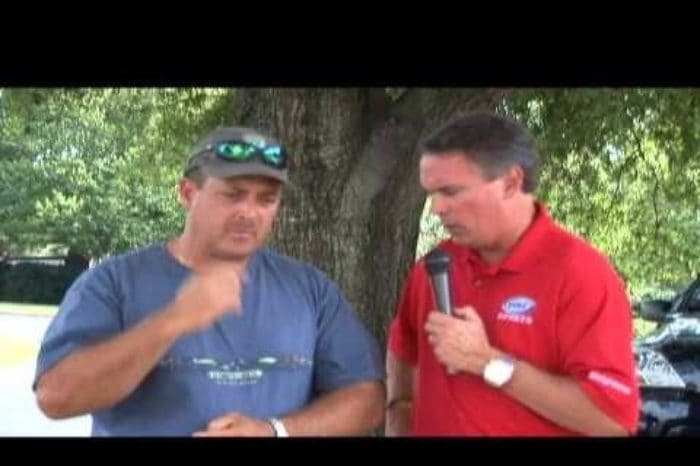 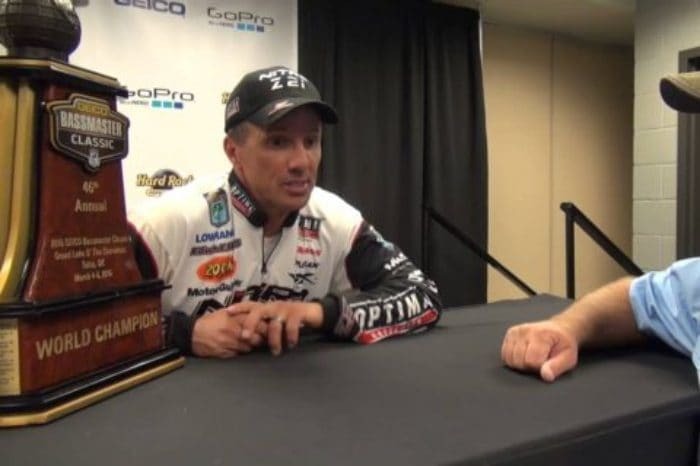 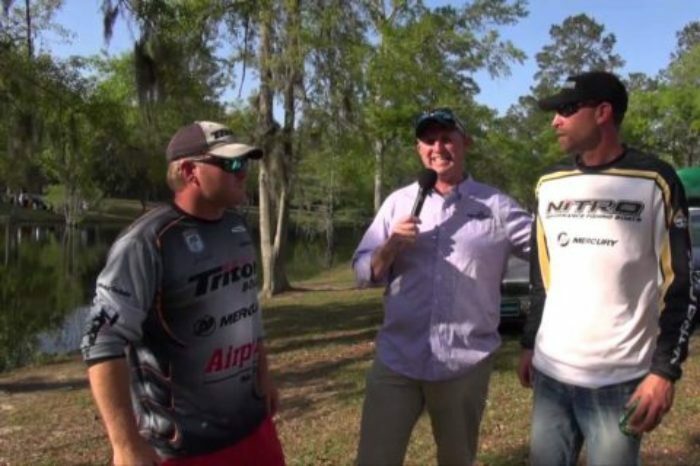 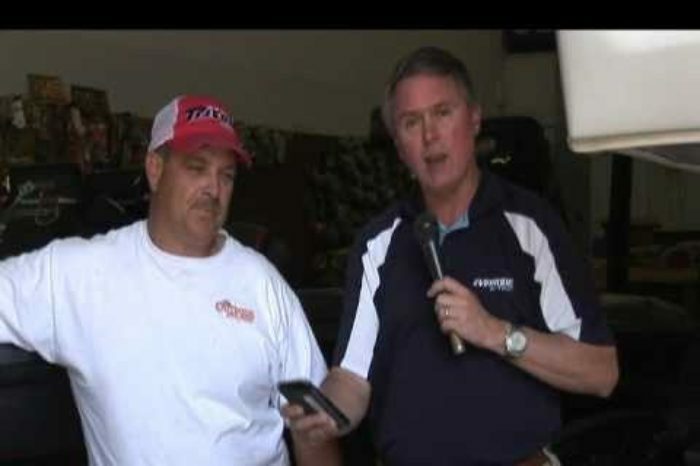 CBC Santee Champions Mack and Patrick Cook talk about their massive 27.73 Lb Winning Day!